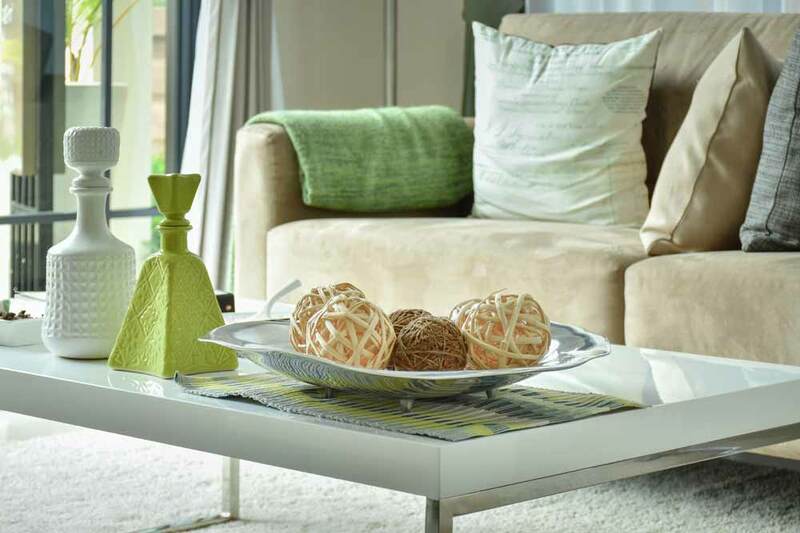 For holiday home owners, bookings are the fuel that keeps your holiday home in operation. With so many holiday rental homes available on the market, it is important that you make your property stand out from the masses of competitors. Bookings do not always come easily though, so we have created this guide to teach you what to do to improve your guest experience and increase bookings for your holiday home. As the owner of a holiday home, one of your most important assets is your website. It is essential that your website is user friendly, accessible, and has a number of things included. 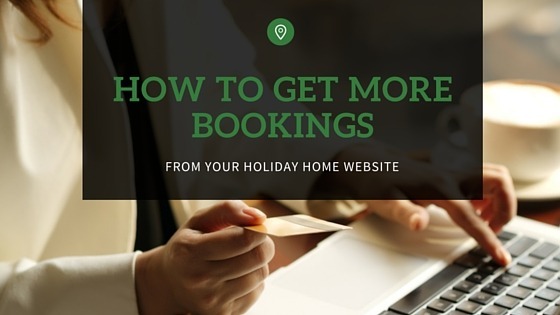 Use the following advice to make sure your holiday home website has everything it needs to succeed and increase your bookings. Social media is a necessary tool for the marketing your holiday home. If you haven’t yet set up social media accounts for your rental property yet, do so ASAP if you want optimal exposure. Use your accounts on Facebook, Twitter, and Instagram to share updates with guests. Post photos, share stories, offer promotions, and accept reviews. It’s also beneficial to include up-to-date local events and happenings that guests may be interested in. For best results, keep your social media activity up-to-date, as users decrease monthly if networks don’t provide enough interest. Images contribute hugely to the number of bookings your site has received and will get in the future. Recent research from two Cornell University and Penn State professors shows that customers examine hotel photography extensively to assess value of experience before booking. Because of this, it is crucial that you include only high quality images on your website and social media profiles. Quality is more important than quantity in this domain. That being said, guests still like to see a variety of photos to show them what the guest experience is like at your property. Include photos of rooms, outdoor areas, details, and other things of interest nearby your property. Give your website a boost by filling it with useful information that guests want to read. Information about what your guests can do at your holiday home, attractions nearby your holiday home, as well as restaurant lists and recommendations are great things to include on your website. Go one step further and create a custom google map for your website including the attractions surrounding your property so potential guests can get a feel for what they can do if they rent your residence. Also include links to your social media profiles on your website, as browsing travellers may find those useful as well — plus it’s always nice to get more followers. Keeping your bookings calendar current is essential if you want to increase your bookings. Travellers want to know the availability of you holiday home when they are searching for accommodations, so make sure you have the correct dates listed. Make sure the availability listed is the same on all of your calendars on the internet in order to ensure that customers are seeing the correct information. A great way to keep your dates correct across a number of calendars and websites is to use a channel manager. Learn what a channel manager is and implement one for easy, worry-free holiday home calendar management. If you have provided a pleasant guest experience, then you will be able to get complimentary reviews from your satisfied guests. Reviews are of high importance, as 88% of consumers trust reviews as much as personal recommendations, according to a recent survey. Use the power of word of mouth marketing to your advantage by listing reviews on your website. During their stay, ask guests how you can improve their stay and ensure you do everything in your power to make sure they enjoy their time at your holiday home. After they’ve left your property, kindly ask them to take a few minutes to review their experience on TripAdvisor or on your website with a tool like ReviewBuddy. These reviews can go a long way, since online reviews impact over 67% of purchase decisions. One sure-fire way to increase your bookings is to make it easier for visitors to book. By eliminating barriers, decreasing the number of steps needed to book and allowing instant booking & payment, customers can easily make a reservation. Your goal is to eliminate clutter and lead them to make a reservation on your site. Placing Calls To Action throughout your website gives customers a clear path to booking, so they don’t have to scour your website to do so. Allowing secure payment submission on your site is essential. Customers need to feel safe submitting their information on your site, so ensure that your website is PCI compliant. Satisfy guests by instantly confirming their payment submission and reservation details via email or new webpage. If you want to keep calendars in order, distribute availability, and boost your bookings, try Rezobx. Rezobx is a Property Management System designed for people with little time and small operations.Now that you know how to increase your online bookings, put these tips into practice on your website. As a holiday home rental owner, you need to stay up to date on industry information and constantly improve your customer base. Click here for a free one-month trial of Rezobx.